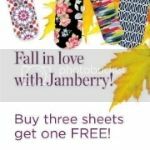 September 13th, 2014 | Tags: Babies, Birth, Newborn Screening, Newborns, Pulse Ox | Category: Birth | Leave a comment! 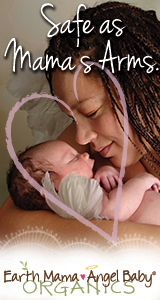 May 6th, 2014 | Tags: Birth, Chicago, Health, Maternity, Pregnancy | Category: Birth | Leave a comment! 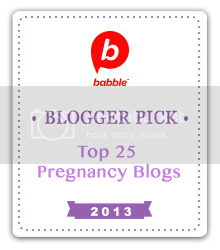 February 24th, 2014 | Tags: Birth, Guest Post, Homebirth, Labor, Pregnancy | Category: Birth | Leave a comment! June 2nd, 2013 | Tags: Birth, cesarean, ICAN, LABORfest, Rockford | Category: Birth | Leave a comment! Over the past 3+ years, since my own unnecessary cesarean, I have read countless books, watched numerous films, and read every article on childbirth and maternal and newborn care. I can’t get enough. My own experience changed my life and set me on this path… this desire for not only knowledge and education, but for change.